Peter Stake and Sandra Dahlquist started Cat-Man-Doo in 2003. What began as a “hobby business in a garage,” according to the website, had blossomed enough that 2 years later “we quit our jobs and began to operate the company on a full-time basis.” The Cat-Man-Doo lineup includes both treats and flavor enhancers for dogs and cats. 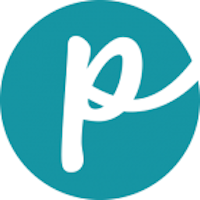 These products have been used by veterinary clinics for years. One of the company’s most popular treats is dried bonito flakes, made from Katsuowonus pelamis fish caught off the coast of Japan. The fish is dried to make the flakes, and nothing else is added to the product. 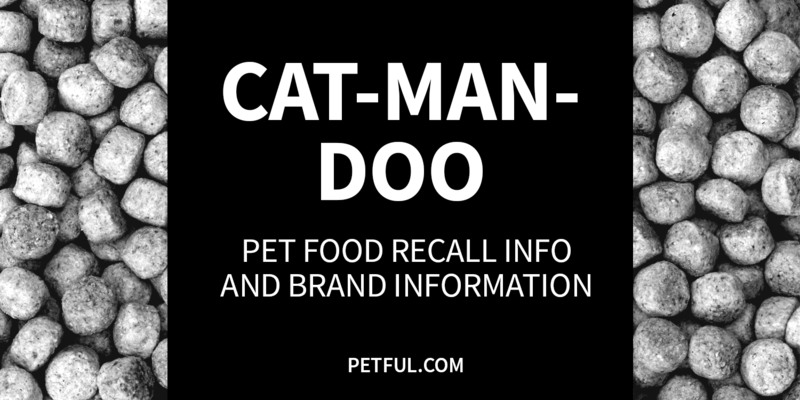 Has Cat-Man-Doo Ever Been Recalled? Have You Had a Problem With Cat-Man-Doo?